I'm so excited to be sharing yet another "LA Locals Love" post, a place where I share all things Los Angeles. 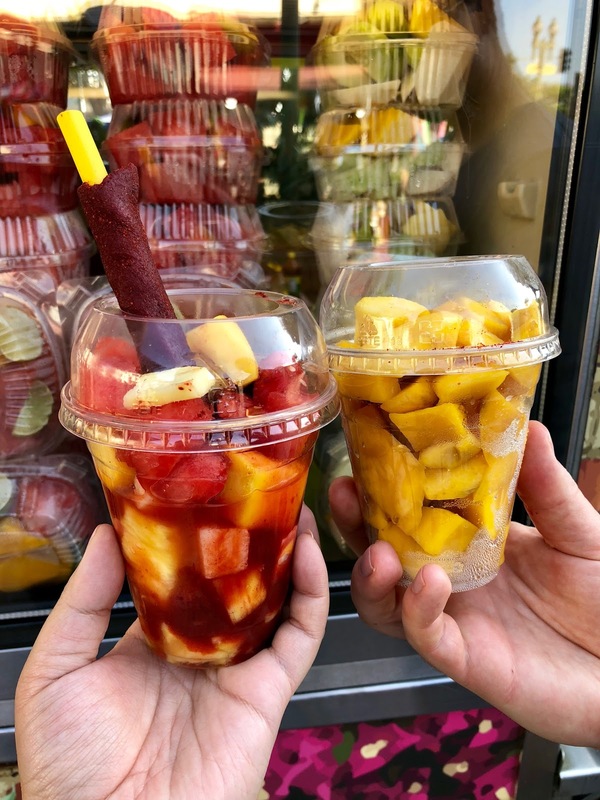 Looking for things to do in LA? You can find awesome places on my LA Locals Love section of the blog. Today I'm introducing Olvera Street (nope, it's not "Olivera" Street!) in downtown Los Angeles! 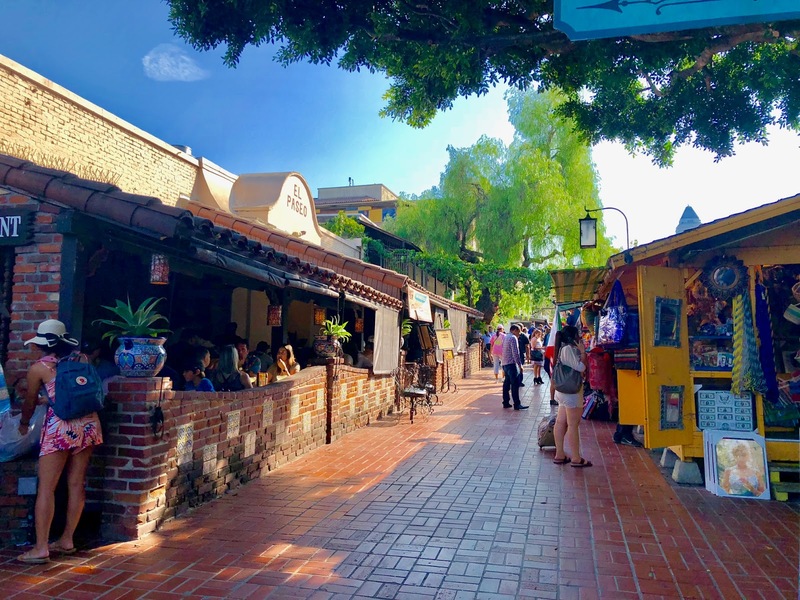 Olvera Street is said to be one of the 'original' streets of Los Angeles. 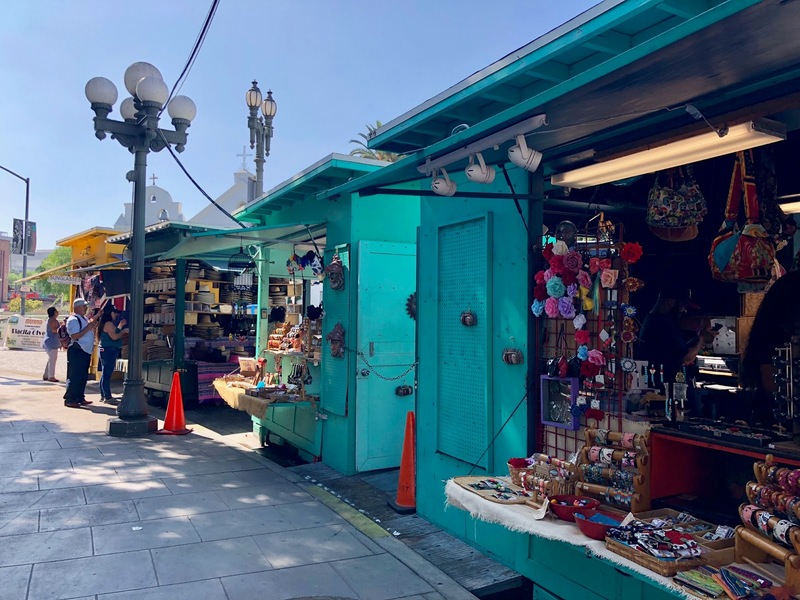 It's a historic district in downtown Los Angeles and a part of the El Pueblo de Los Angeles Historic Monument and a major tourist spot for visitors and almost always part of any Los Angeles tours. 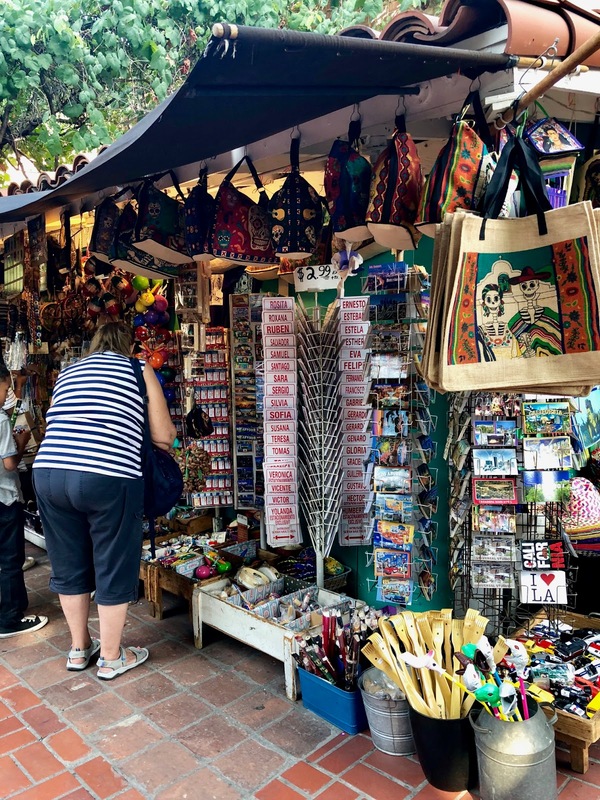 Olvera Street is currently home to over 30 vendors, ranging from restaurants to colorful shops full of bright and colorful souvenirs. 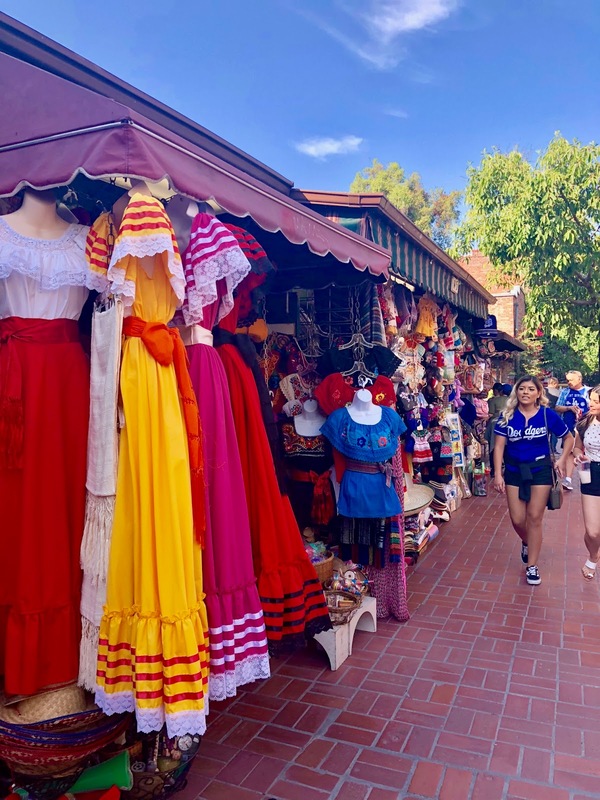 I actually live very close to Olvera Street and let me tell you, it's busy every single day. Obviously weekends are much busier with visitors but it's a fun place to visit all year long! 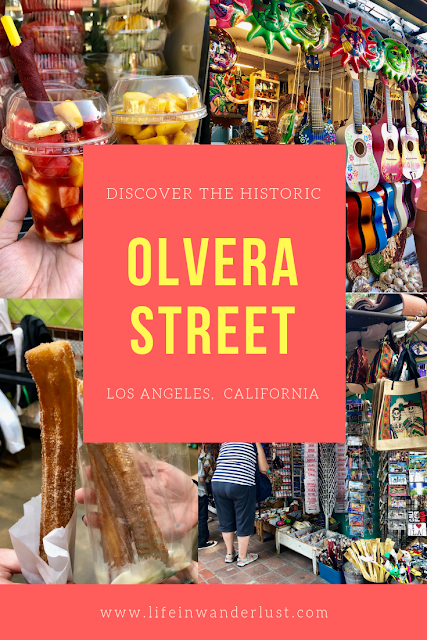 Olvera Street is located in downtown Los Angeles. It's conveniently located across the street from Union Station so I recommend taking the metro (subway) or any sort of public transportation to save money on parking! 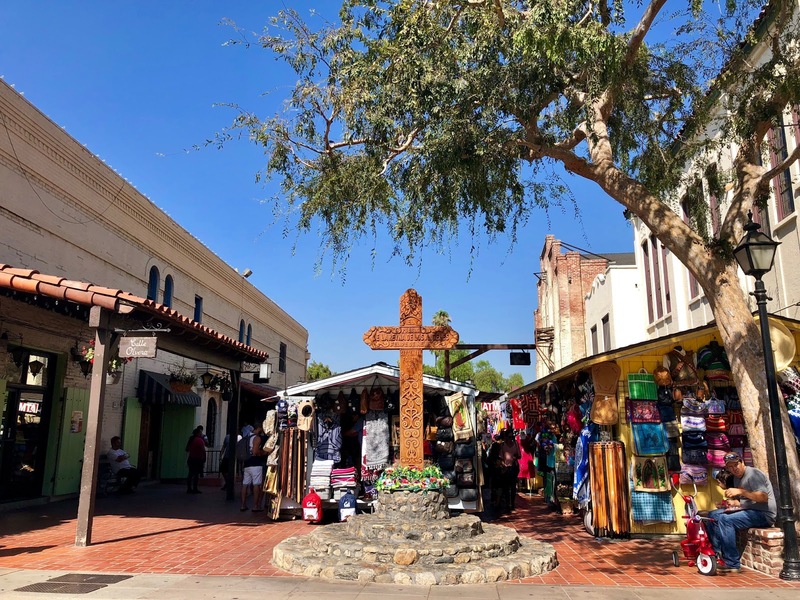 If you're driving, there are 5 parking lots surrounding Olvera Street. You can click here to see where they're located. 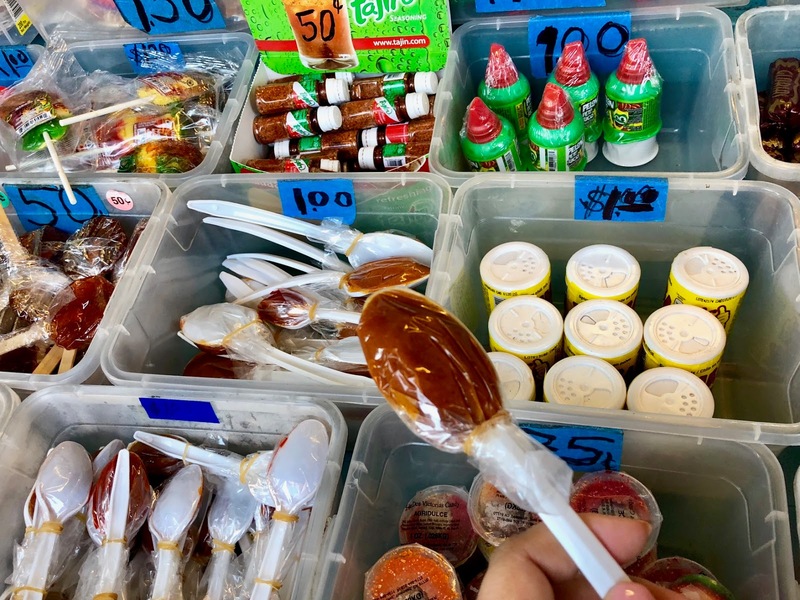 What can you find on Olvera Street? 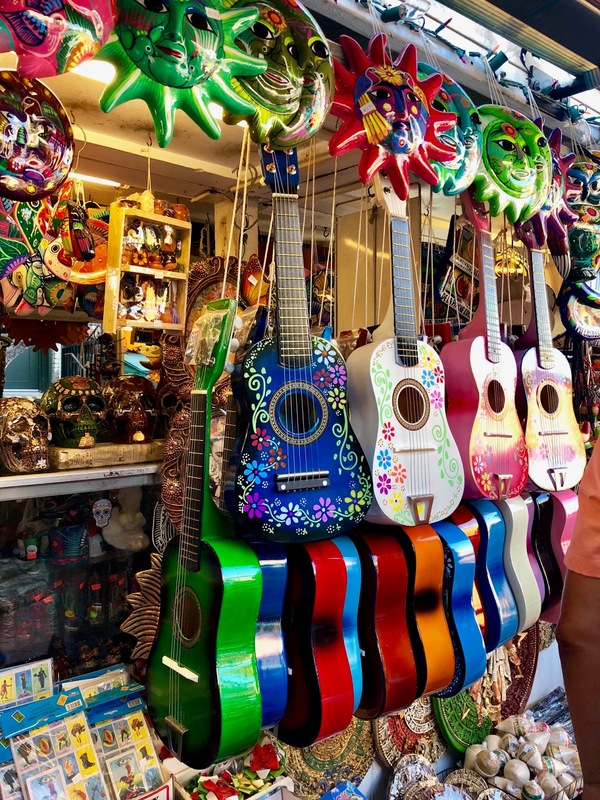 There's over 30 vendors on and around Olvera Street. 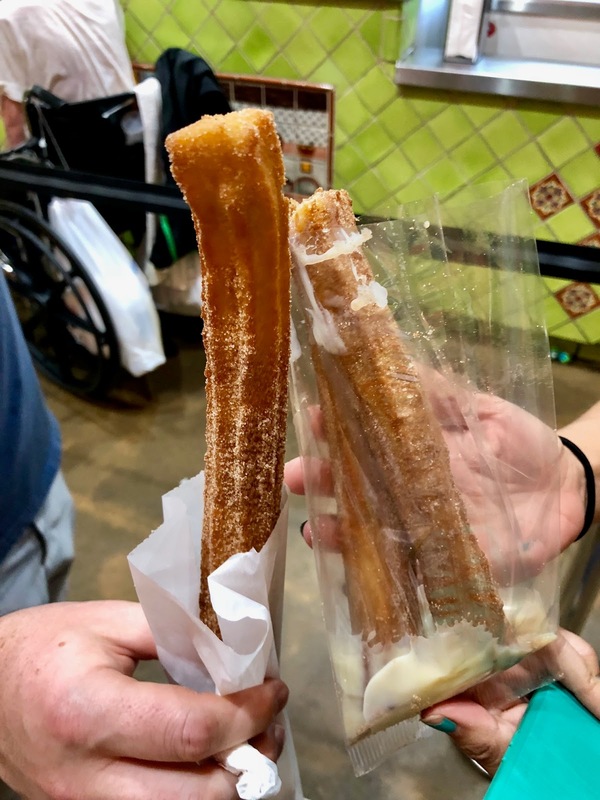 There's restaurants, food carts, clothing, accessories and so much more. You just may come out with a taco in one hand and a beautiful hand-sewn leather bag in the other!